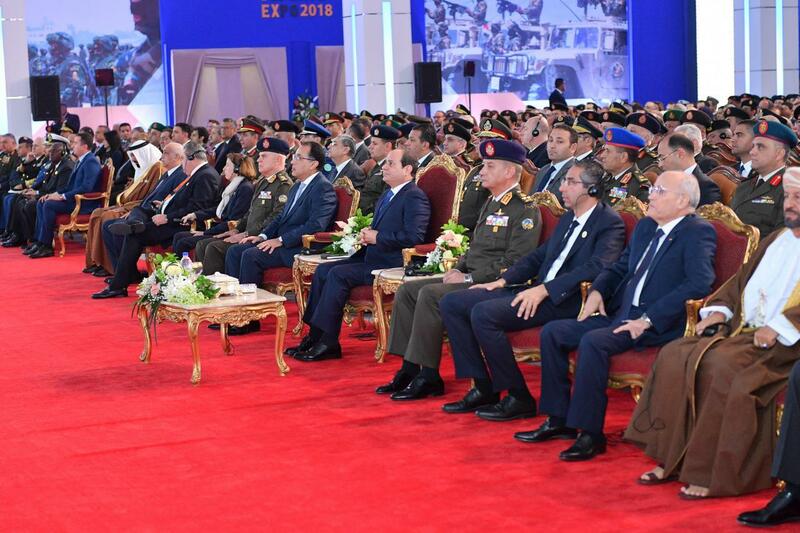 Held under the patronage of His Excellency, President Abdel Fattah El Sisi, President of The Arab Republic of Egypt, The Supreme Commander of The Egyptian Armed Forces, Clarion Events is proud to present EDEX – Egypt Defence Expo 2018. The inaugural EDEX is fully supported by the Egyptian Armed Forces and presents a brand new opportunity for exhibitors to showcase the latest military and security technology, equipment and systems across land, sea & air. Pictured right was the official EDEX Launch Press Conference which took place in Cairo on 11th December 2017.